Some books are like roller coasters: you just want to get on, hold on for dear life, and ride it as fast as possible. For me, the Dresden Files books are like that. They just beg you to turn the page and blow through the book as fast as possible. They’re great. Sometimes, however, you want to do the opposite. You want a glass of wine, a nice and quiet corner of the world, and the ability to set aside a few hours to sip gingerly from a particular book. Some authors have a true mastery of words. They can take a fairly innocuous description and turn it into a beautiful bouquet of syllables. One of the primary functions of an artist is to take what others are thinking and spin it into words, to express it in ways others cannot. Authors like Toni Morrison and Michael Chabon are like this. I wouldn’t call books from either of them page-turners, but they leave me in awe of their sheer talents. Some books are so dense that they’re obtuse, like reading Harold Bloom dissecting a Franzen novel. Some books, however, are dense because the author has packed so much awesome into every page. The Dan Browns and Neal Stephensons of the world spend copious amounts of time researching their novels as well as actually writing them. When it’s done well, you’re left with a great story AND a new-found interest in the subject matter. I still want to read and watch everything I can about Alan Turing after reading Cryptonomicon, for example. Sadly, authors are mortal. Like all of us, their bodies will age, diminish, and perish. Sometimes we get a posthumous book, but eventually there is no more. The pen remains unmoving, the ideas stop flowing, and we are left only with the stories they were able to put to paper before they left this world. Ray Bradbury is my favorite author and we lost him in 2012. I’ve read most of his novels and I know that one day, I will have read them all. Certainly I can reread them, but I only get that first-read experience once with each book. So I savor every word of Ray Bradbury, knowing that each turn of the page brings me closer to the last one. This is generally a problem when reading classics. The older a book gets, the more distant we get from the time period in which it was written. Books set in foreign lands and foreign cultures can also cause this disconnect. So when reading an old book set in a far-off land, the problem compounds. 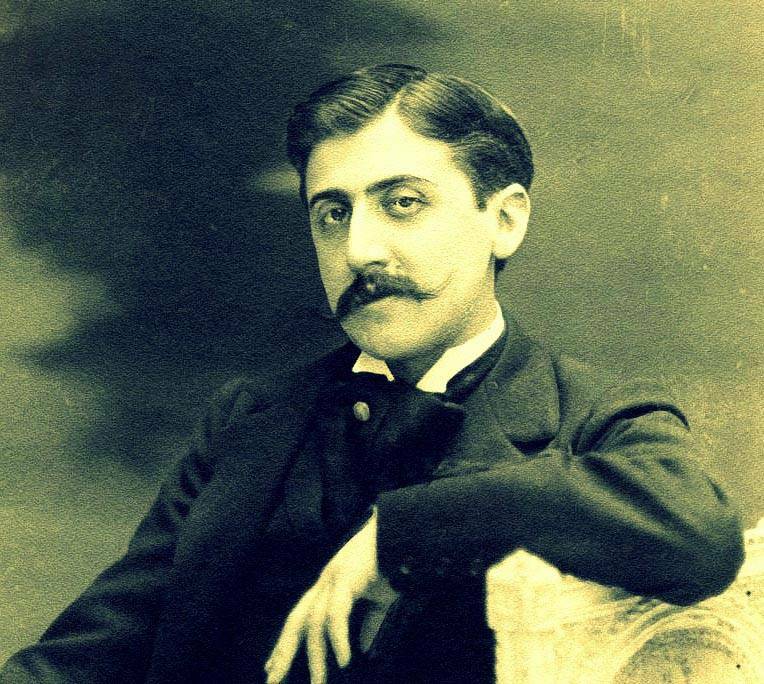 Many a reader are disheartened when trying to read Leo Tolstoy or Marcel Proust without annotations, footnotes, history books, or the appropriate terminal degrees. For the layman, these books take time to digest and truly understand. 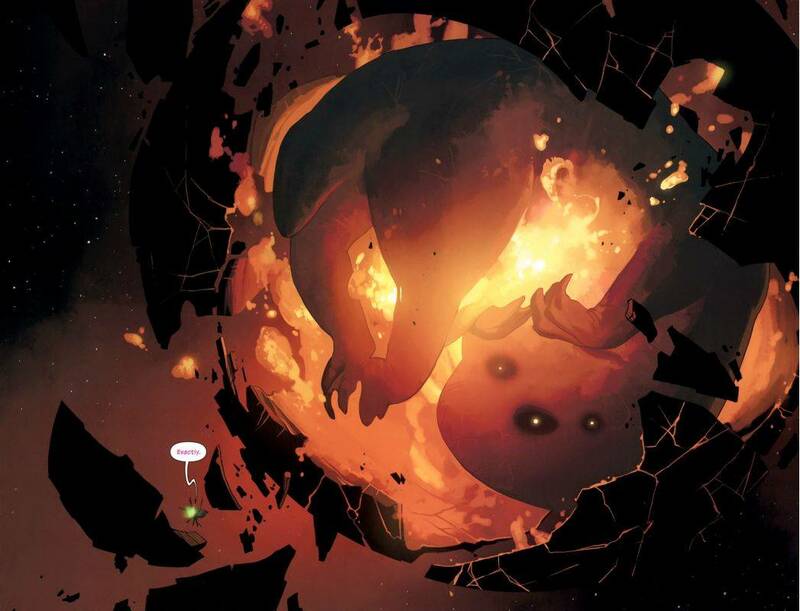 Maybe this is just a comic book problem, but truly amazing art will slow my page-turning roll like nothing else. Comics have a great stable of artists at the ready, but every fan has their favorites. There’s nothing like flipping through an issue of Saga, only to be stopped in your tracks by some of Fiona Staples’s gorgeous art. The Absolute Sandman volumes have taken me ages to work through, in no small part due to the amazing artists Vertigo lined up through that run like Colleen Doran, Sam Kieth, Jill Thompson, and Charles Vess. The best comic book artists are as much storytellers as their writer counterparts and their art exists to be savored. Emotion is the core of art. Whether dance, theater, paint, music, or writing, emotion is what drives the artist to create. It is their muse. Frequently, that means the emotion spills out onto the page, touches the reader, and draws upon our own experiences to wreak havoc on our heartstrings. 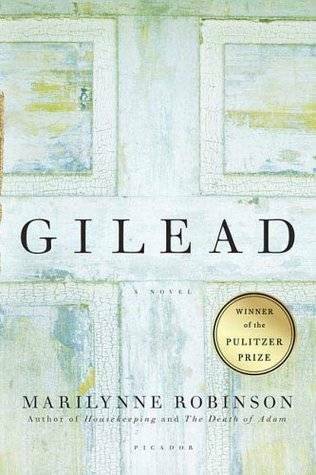 As I was reading the final pages of Marilynne Robinson’s Gilead, I had to put the book down and just digest the raw emotions of the book. I wanted to wrap the characters up and protect them. I had to reconcile that desire with the fact that I could not, in fact, do anything but keep reading. It was not my first such experience while reading and it will not be my last. What about you? What books do you buzz through and which do you savor to the last word?